Greetings from the staff at the Manulife Securities office in Bracebridge, servicing all the communities of Muskoka. It was in 1994 that we first opened a Fortune Financial office in downtown Bracebridge. We were located in the basement at 35 Manitoba Street where Banks Brothers had their retail electronics store. At the time we had no idea how our presence would be received nor how to successfully market our services to the investing public. We began by offering GIC clients the most competitive and attractive rates available. And, as our business grew, we were able to determine just what clients were looking for and widen our product offering range to meet their needs. After a short time we were offered the chance to move up to street level when Banks Brothers closed. This move provided us with a much stronger physical presence and was the turning point for our growth. It was at that time we began providing investment advice and articles on a weekly basis, first through the Muskoka Times, and then through the Weekender where we have resided since. Now, four hundred or so articles later, we still haven’t run out of things to say in hopes of helping the residents of Muskoka with their investment decisions. In 1997 we made the move to our current location in the Shier Building and shortly thereafter we were invited to join the Berkshire Group who have since become part of Manulife Securities. Since then more advisors have joined our office creating one of Muskoka’s largest independent financial services office. Needless to say, after almost two decades, we have seen our share of ups and downs. Inflation, deflation, wild interest rate swings,market rallies and meltdowns, business crime, terrorism and government corruption. Even some good news now and again. There is very little news in the world, both good and bad, that doesn’t affect our financial health one way or another. Over the years I am pleased to report that we have grown consistently into what we feel is a very strong and prosperous business. We have successfully assembled a group of well qualified advisors to provide clients with quality investment services. The result is a specialized team that works together in providing investment advice and products to all of our clients. As a full service investment firm we are able to advise and provide the widest range of products for virtually any investment need from GICs to Stocks, Bonds and Mutual funds as well as a variety of specialized services such as Individual Pension Plans, Insurance Products, Mortgage Referrals and Financial, Retirement and Estate advice. From all of us at Manulife Securities we would like to thank the people of Muskoka for providing us with the opportunity to build a successful business. Not an easy task even in the best of times. Moving ahead we will continue to be guided by the needs of our clients in determining how best to advance our product and services development. Robert Quigg has been a Financial Professional since 1994. He believes his previous 15 years in Muskoka’s hospitality industry were an ideal foundation for his work as Senior Investment Advisor at Manulife Securities. Attention to detail, excellent customer service and the backing of a great team of investment and insurance professionals have resulted in the growth of Robert’s Bracebridge Branch to become the largest independent financial service in Muskoka. Away from business Rob enjoys travel, boating and spending time with family and friends in Muskoka. Insurance Representative - Manulife Securities Insurance Inc.
Brad began his career in the financial services industry in 1996 soon after graduating from University with a bachelor’s degree in Economics. Most of his career was with Berkshire Securities Inc which eventually partnered with Manulife Securities Incorporated in 2007. Brad has been in the current location at the Shier building since 1997 when, together with his colleague Robert Quigg, he started a new independent financial services practice in Bracebridge. Brad is a Senior Investment Advisor and Branch Manager in the Bracebridge Branch. His duties as Senior Investment Advisor includes meeting and listening to clients to get an understanding of their current financial position and their future goals. Together with clients, plans are developed to take into account short and long term financial goals, insurance needs, and debt management strategies. Outside of the office Brad spends most of his time with his son, daughter and wife Leann, a kindergarten teacher at a school near their home. He enjoys golf, hockey, boating and being involved both on and off the ice with the local minor hockey league. Looking for Health & Dental Coverage? Dan has been in the financial services industry since 1998. 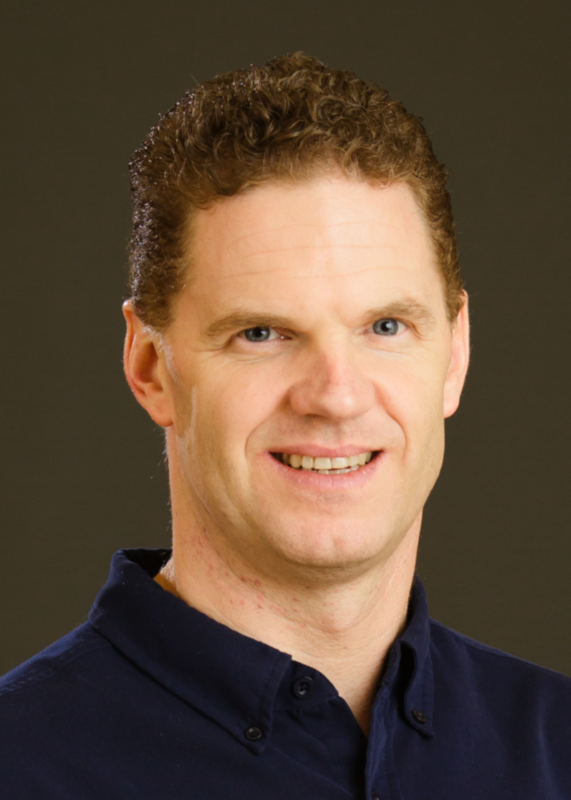 After completing his Bachelor of Science (Honours) Degree at the University of Guelph; Dan began working for the National Bank of Canada in a management position. In early 2000; Dan left National Bank to join Berkshire Securities as an Investment Advisor. In 2007, Berkshire joined with Manulife Securities Incorporated. Over the years, Dan has maintained his primary role; helping his clients with all aspects of financial advice. He has also taken on additional roles be becoming a Branch Manager as well as a licenced life insurance agent. Dan primary focus is ensuring that the clients’ needs are being met. Each client has a unique set of circumstances in his or her life; therefore no two plans will be the same. Many of Dan’s clients are enjoying retirement and primarily need income production; though there are quite a number of clients that are looking for more long-term growth. One area that Dan has acquired a wealth of knowledge in is estate settlement. Dan has worked with numerous lawyers in the area, assisting people in settling estates, especially where old or unusual investments are involved. In his free time, Dan enjoys staying actively involved in the community including being a board member of local soccer and minor hockey organizations. Some of Dan’s favourite pastimes include travelling, soccer & curling. Above all, Dan prefers spending family time with his family, Stacy, Makaila, Ben & Ashley as well as their pets Wylie, Chance & Skipper. Susan Quigg has been a Financial Professional since 1998. She believes her previous 15 years in as Manager Of Finance at the Muskoka Parry Sound Health Unit were an ideal foundation for her work as an advisor at Manulife Securities. Sue is a Retirement Plans Associate and Registered Health Underwriter the premier credential in the health insurance market. Attention to detail, good listening skills and great empathy are symbols of her appreciation by her clients. She is effectively supported by a team of investment professionals who help her build long-term relationships with her growing client base and provide excellent customer service. Sue is happily married to her husband Rob, also a Financial Professional. Away from business Sue enjoys golf, travel, boating, gardening and spending time with family and friends. Looking for Health & Dental Coverage? The Association Plan provides pre-designed plans. Flex Care plans allows you to customize your health care plan. A professional and personal perspective is essential to helping plan a financial future. Greg’s role is to help guide his clients with all of their financial experiences. He has been working as a financial advisor helping clients in Muskoka for 16 years specializing in retirement and pre-retirement advice including the integration of cash flow, taxation and government benefits. He takes the time with his clients to understand their needs so he can offer a full personalised financial advice for each of them. He has an honours degree in Economics from Queens University and an MBA from Dalhousie in International Business and Finance. He can provide advice and solutions in securities, bonds, mutual funds and insurance products. Greg has a beautiful wife and two great children and lives here in Bracebridge. He was born here and although he has spent much time living and travelling elsewhere Greg chose to return to Bracebridge to raise his family. He is active in coaching childrens’ sports including swimming with the Muskoka Aquatic Club, minor soccer and minor baseball. His passion is helping others. If you would like Greg to help you please contact him here. Looking for Travel Insurance or Health & Dental Coverage? As Executive Assistant in the Muskoka office of Manulife, Lee provides comprehensive and timely support to our advisors and their clients. 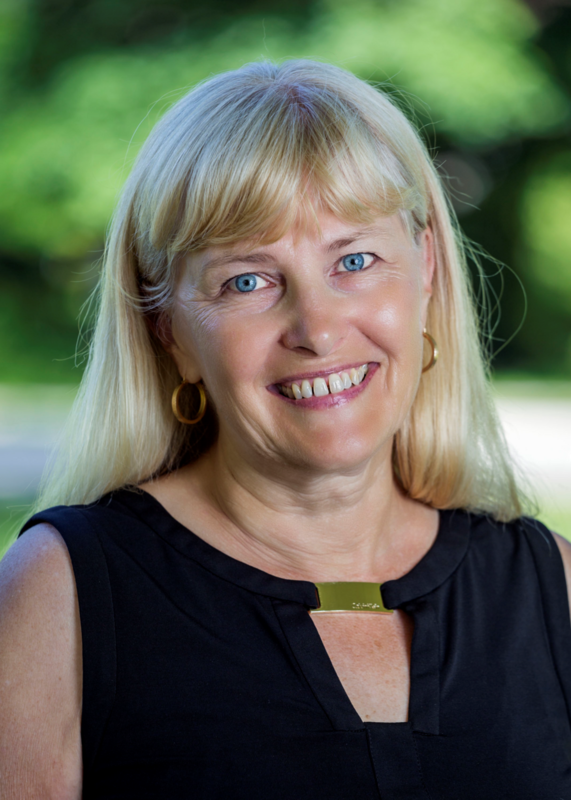 Lee has been a permanent resident of Muskoka for over 40 years since moving there with her parents in the 1960’s, and is intimately acquainted with the local business environment and with the community. Lee came to Manulife with an extensive background in financial services; she previously spent 24 years in various positions with a major chartered bank, where she acquired extensive experience in every facet of full service banking followed by 5 years as branch administrator with a well known investment firm. Clients of Manulife’s Muskoka office can enjoy the peace of mind that comes with knowing that their affairs will be properly looked after, and that they can count on Lee to ensure that any issues or concerns they may have will be dealt with quickly and efficiently. There are many financial products in the market, and so choosing the ones that best meet an individual client’s needs can be complicated. Informed decisions about the products in any portfolio are best made after an assessment of individual needs. After meeting to do this, you are better informed when the time comes to choose from a comprehensive suite of products and services and select those that address your unique situation. Manulife Securities Investment Services Inc.
Stocks, bonds and mutual funds are offered through Manulife Securities Incorporated.. Insurance products and services are offered through Manulife Securities Insurance Inc. Banking products and services are offered through referral. Manulife Securities related companies are 100% owned by The Manufactures Life Insurance Company (MLI) which in turn is 100% owned by the Manulife Financial Corporation a publically traded company. Details regarding all affiliated companies of MLI can be found on the Manulife Securities website www.manulifesecurities.ca. Please confirm with your Advisor which company you are dealing with for each of your products and services.